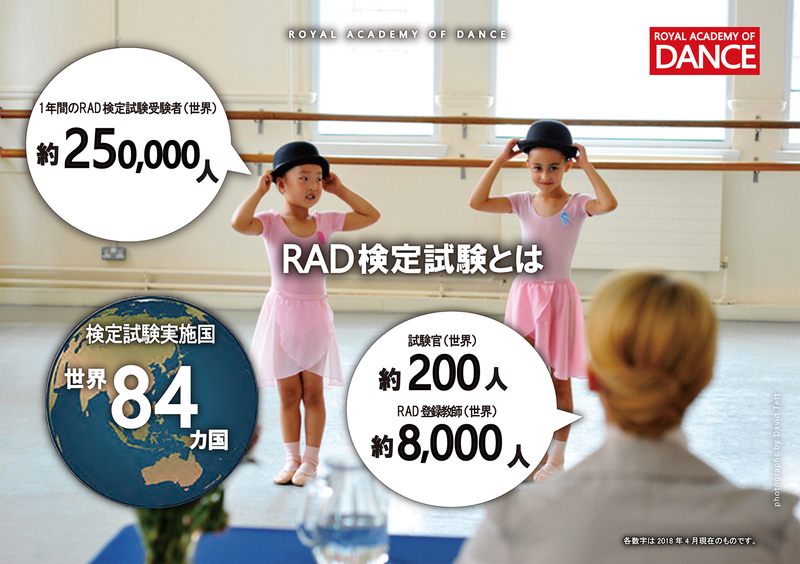 ROYAL ACADEMY OF DANCE, RAD, PRE-PRIMARY IN DANCE, and PRIMARY IN DANCE are registered trademarks of the Royal Academy of Dance. RAD INTERMEDIATE FOUNDATION, RAD INTERMEDIATE, RAD CLASS AWARD,RAD SOLO PERFORMANCE AWARD and CBTS are unregistered trademarks of the Royal Academy of Dance.The use or misuse of the trademarks or any other content of this publication, without prior written permission from the Royal Academy of Dance is strictly prohibited. Reproduction on whole or in part, without written permission, is strictly prohibited. The Royal Academy of Dance® is a charity registered in England and Wales no 312826. Copyright © ROYAL ACADEMY OF DANCE-JAPAN all rights reserved.